Welcome back to everyone after the holiday break! For students in Year 10, AS, A2, and IB2, their time was spent preparing for their Mock Exams. It was clear that they worked very hard to study and revise properly, as many students have done excellently on these very important exams. For Year 10 students, these exams help determine which programme of study they will follow in Year 11 and 12. Our Year 9 students recently wrote the first of their Ministry exams. In the Arabic language, we have 61 students, 59 of whom passed which gives a passing percentage of 96.6%! In Religion, all students passed the exam, giving a passing percentage of 100%! In ESS we have 61 students, and 55 of them passed, giving a passing percentage of 90%! 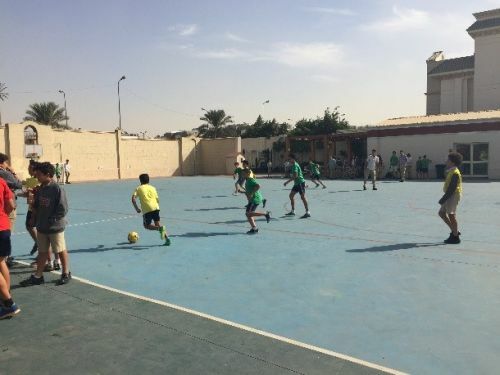 This is an excellent percentage compared to other schools in Egypt. In Cairo the average percentage of students that passed the exams was 68% percent among all schools, and 88% percent among international schools. Well done to our Arabic, Religion and ESS teachers for their hard work! Congratulations to KHUFU for taking the lead! 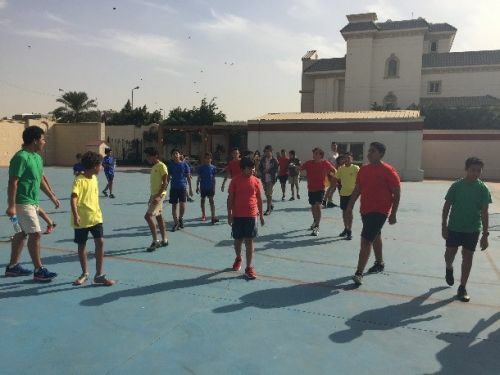 The upcoming Sports Day (8th February) and Swimming Gala (15th February) will be a good opportunity for students to make some more points for their House. 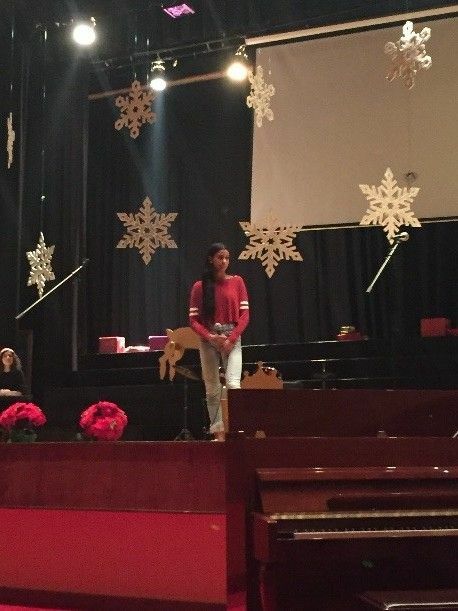 3) Talent Competition: On the afternoon of the last day of term, Ms Craig and the students arranged for a CES's Got Talent event. 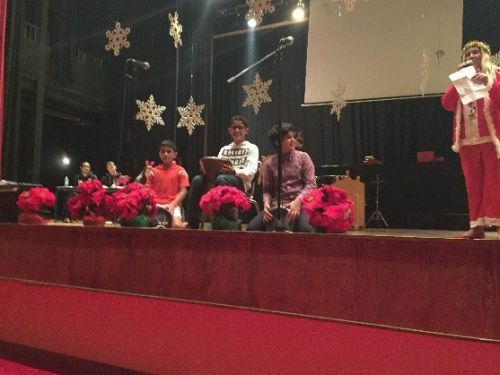 There was some amazing performances from our super-talented students, including singing, drumming, and dancing. It was great to see so many superb numbers practised, perfected and performed in such a way. First place went to YOUSRI KHATTAB in Year 10 for his wonderfully creative dance. 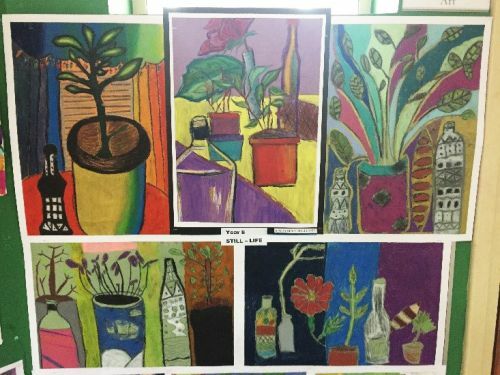 4) Still Life: In Ms Sullivan's Year 8 art lessons, students have been studying still life drawings. 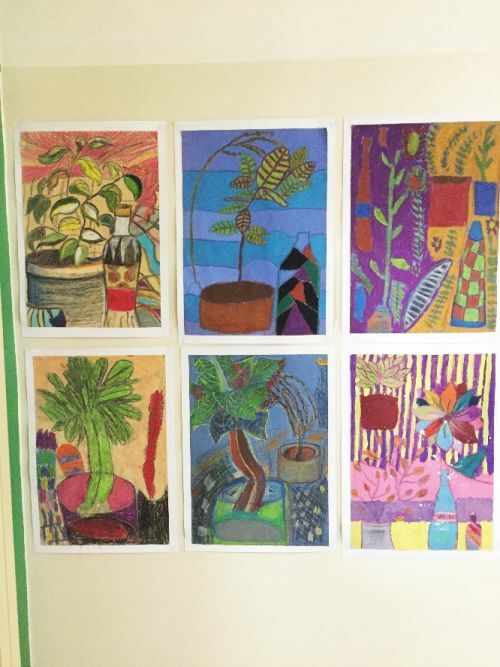 They have completed some lovely examples in the corridor next to T12. 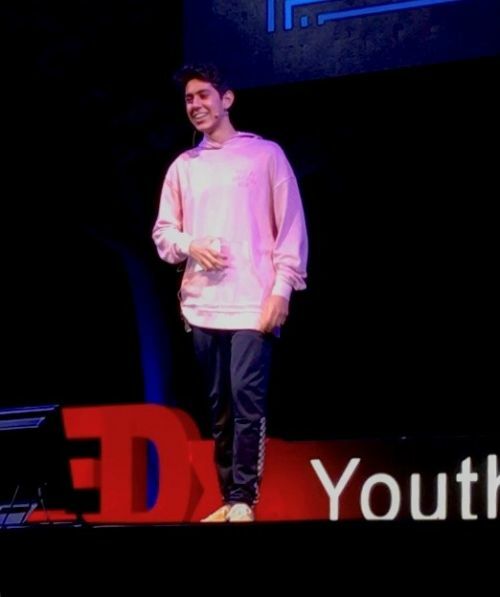 5) TEDx Youth@The Nile: One of our IB1 students, Khaled Khalifa, auditioned to write and perform a TEDTalk at Hayah School for the annual TED-x Event. He was picked as one of only 10 speakers, and delivered an excellent talk about the expectations placed on boys' behaviour. Khaled was the youngest speaker of all those chosen, and the first from CES to deliver a TEDTalk at an official event. We were very proud of Khaled, his preparation, and the courage it takes to stand on a stage and speak about something from memory. Well done Khaled!